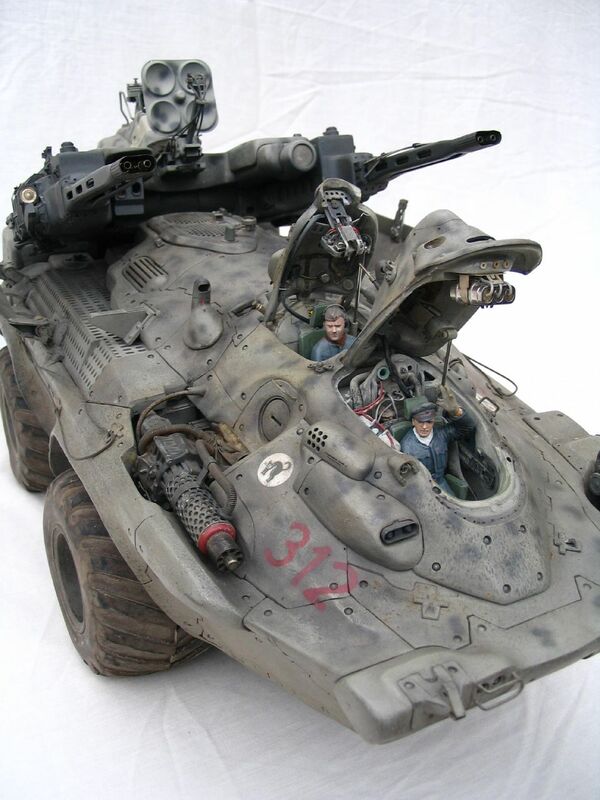 Here’s a few inspired Sci-fi Miniature Vehicle Designs from various online companies. In CG it’s easy to get lost in detail while forgetting that its the overall form that counts. It’s a distinct challenge to make interesting forms that can be cast without losing clarity at 28mm or smaller. you can find more design reference on my pinterest boards. 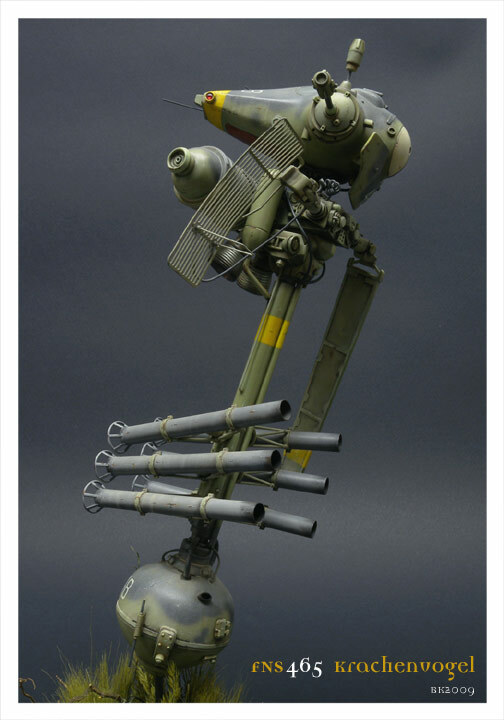 Not miniature wargames but based on the Japanese anime. This model craze is so massive it kinda deserves a dedicated post. It has a beautiful bulbous retro feel. It reminds me of weird Russian military hardware and spacecraft. There’s also AT-43, by Rackham games. Unfortunately the company seems to have good into liquidation, but its well worth googling. Worth a mention because it has a big following. Not really sci-fi more of a fantasy steam punk kinda thing.